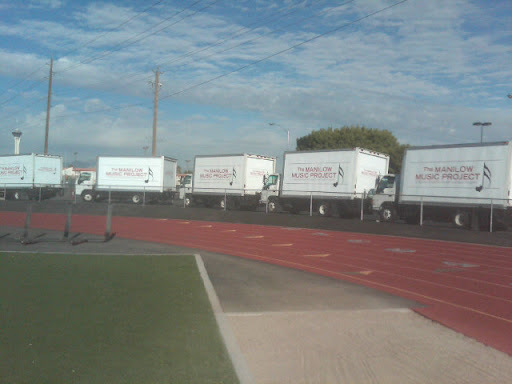 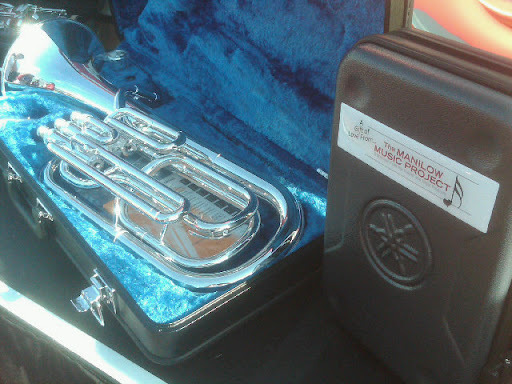 5 trucks full of music instruments + 600 very happy kids = years of “Beautiful Music”! 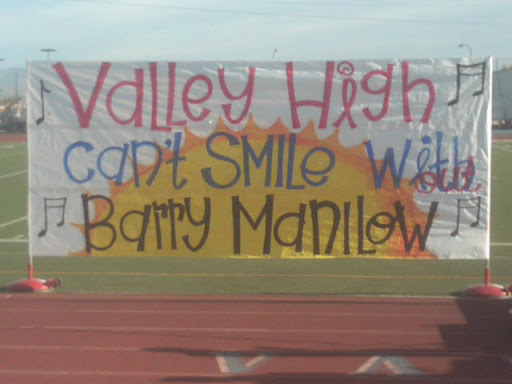 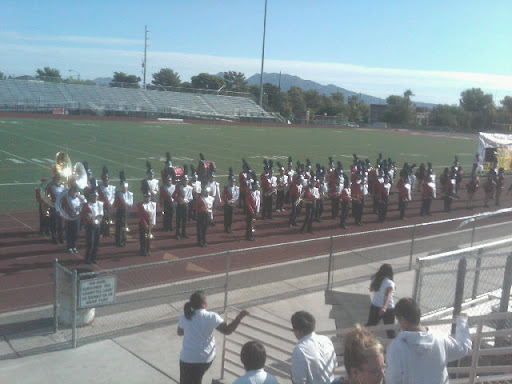 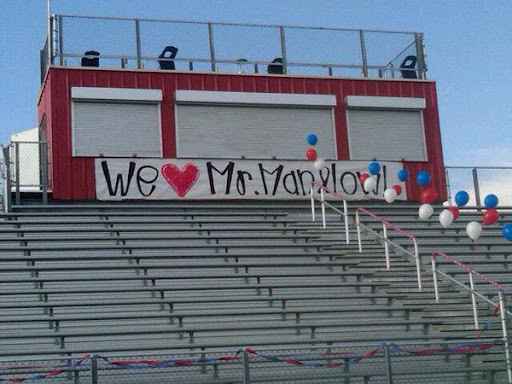 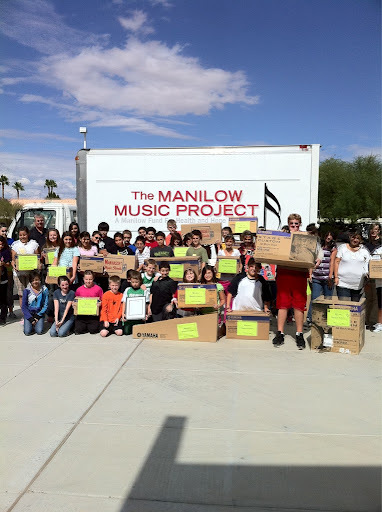 Kudos to Barry Manilow (www.manilow.com) and the Manilow Music Project (www.manilowmusicproject.org) for their donation to the Clark County Schools in Las Vegas! 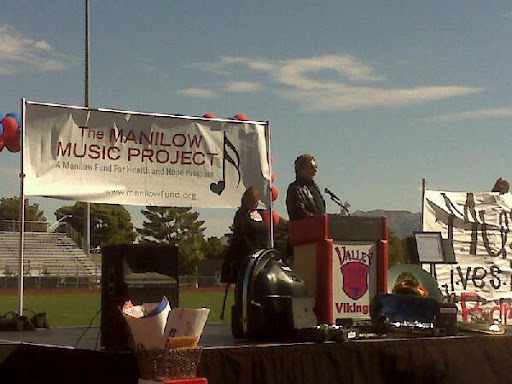 Posted in barry manilow, clark county school district, education, instruments, las vegas, manilow music project, music, starzbz2, stiletto411.